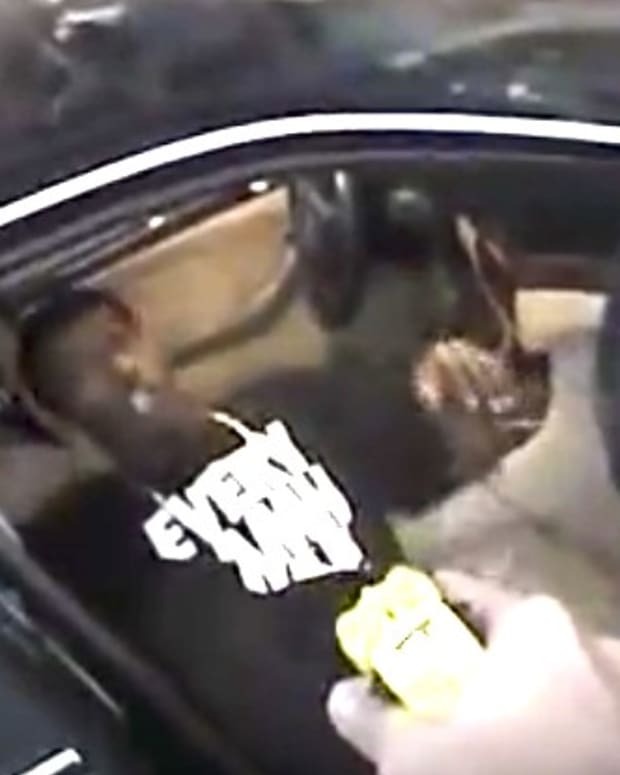 Mark Roshawn Adkins died after a stun gun was used on him multiple times by San Diego County Sheriff&apos;s deputies on May 27 (video below). 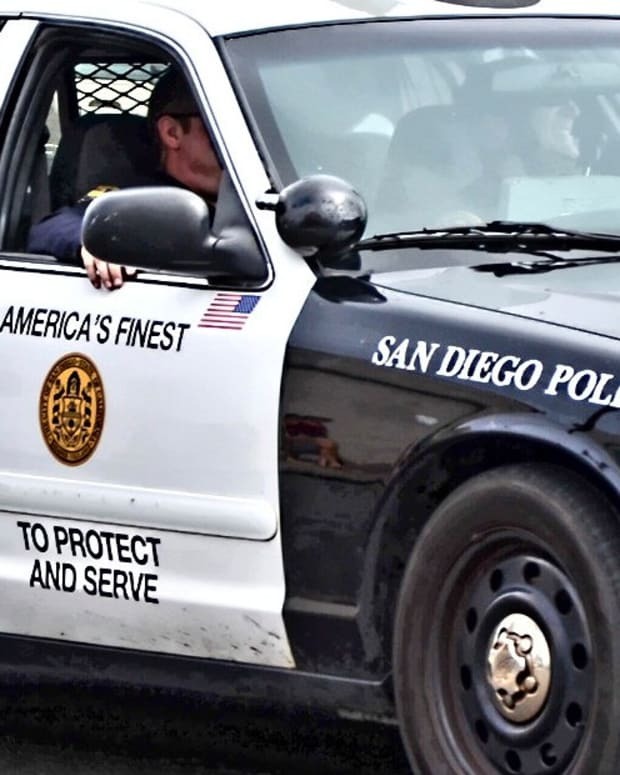 The deputies were answering a call at a condo complex about a man allegedly jumping fences into backyards and trying to get into homes, notes KNSD. 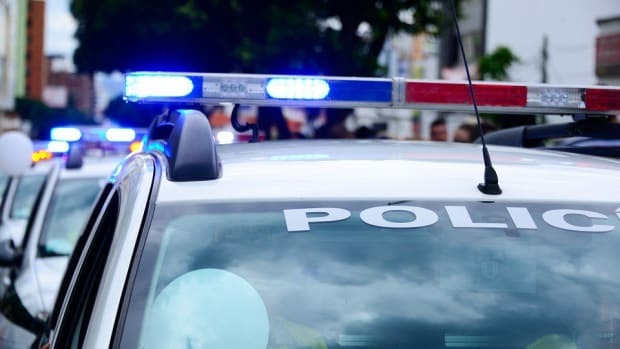 The deputies reportedly confronted the 54-year-old unarmed man in a common area at the condo complex, and told him to get down on the ground. Both deputies deployed their Department issued Tasers, striking the suspect. 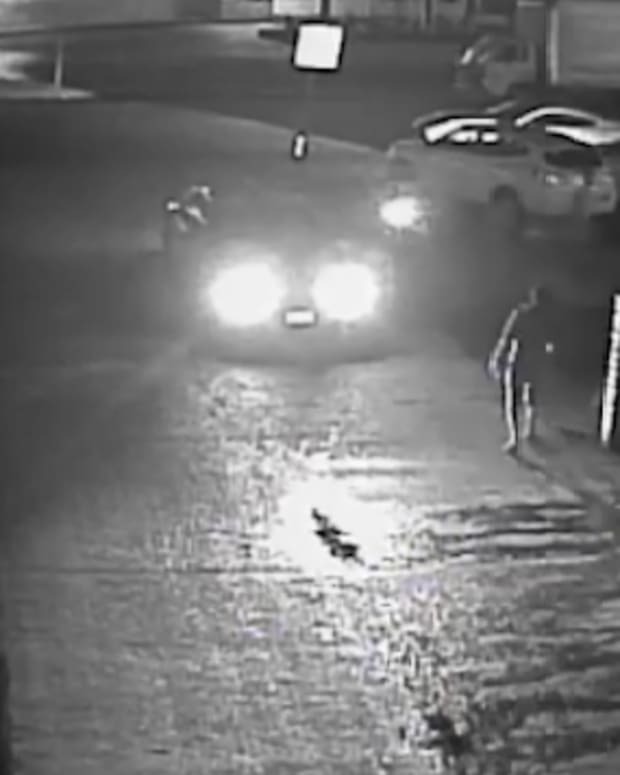 The suspect went to the ground but continued to ignore commands to comply and attempted to stand again. 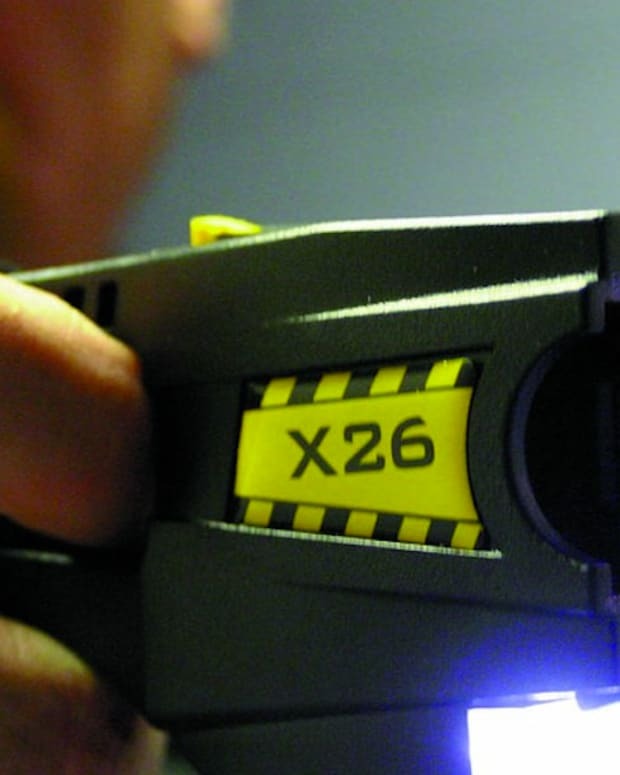 A second round of Taser was deployed with the same minimal effect. 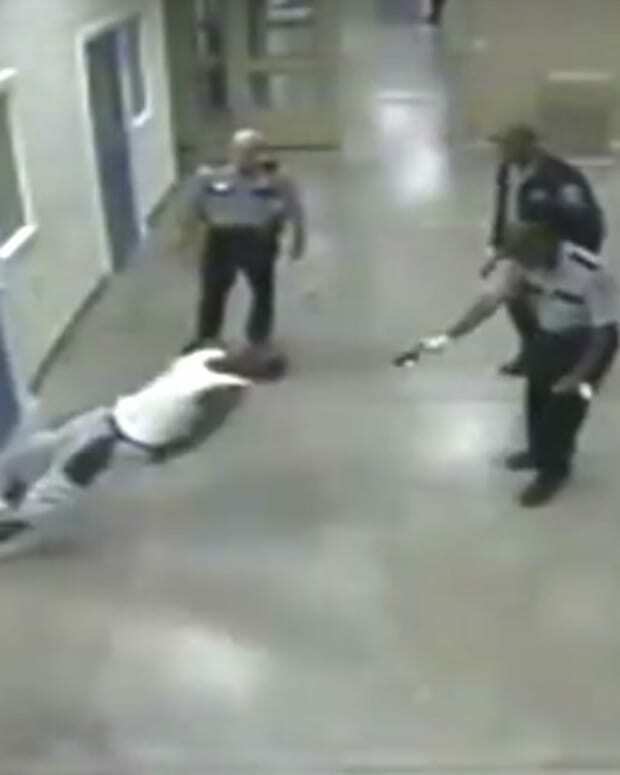 A video of the incident filmed by Paul Brown shows Adkins writhing in pain on his back, and being stunned again because he has not rolled over on his stomach. We were in the bed, watching TV and I thought it was the television, and she said, "No, that&apos;s not the TV. That&apos;s outside. That&apos;s right outside the window." So I looked out the window, and I saw the sheriffs, and so I said, "Let me get my phone and go and see what&apos;s going on." Brown said he heard Adkins being hit with the stun gun at least three times. The deputies called for medical help after they handcuffed Adkins. "He seemed like he was okay," Brown said. "He was still moving." When paramedics tried to treat Adkins, he was unresponsive. He was taken to a local hospital, and declared dead. The incident is being investigated, but the cause of death has not been officially stated. Brown told KFMB: "He couldn&apos;t have struggled the way he struggled, and not be under the influence of something. That guy, he wasn&apos;t fighting them, but he wasn&apos;t giving up." Lt. Ken Nelson added: "They gave him instructions, multiple times, to get down on the ground. 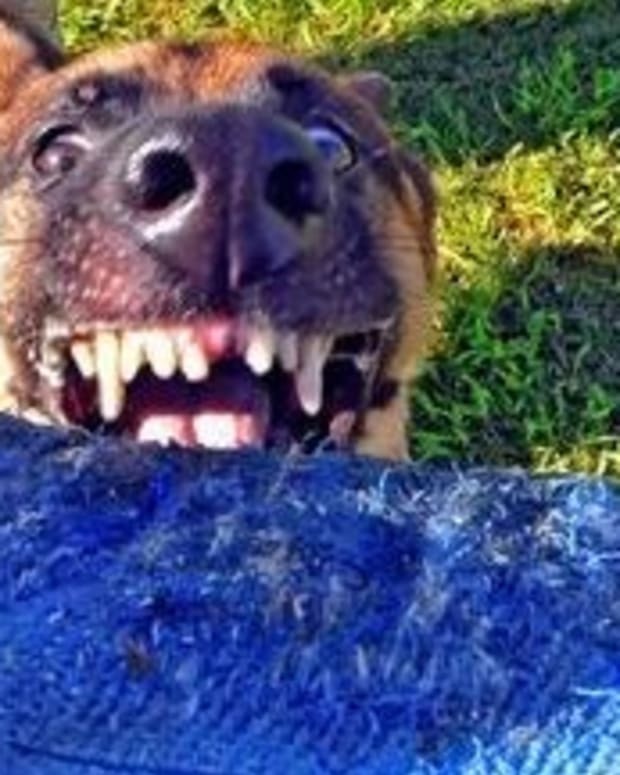 He appeared agitated. He appeared out of sorts. They kept asking him to get down on the ground, giving him those orders. He refused each time." 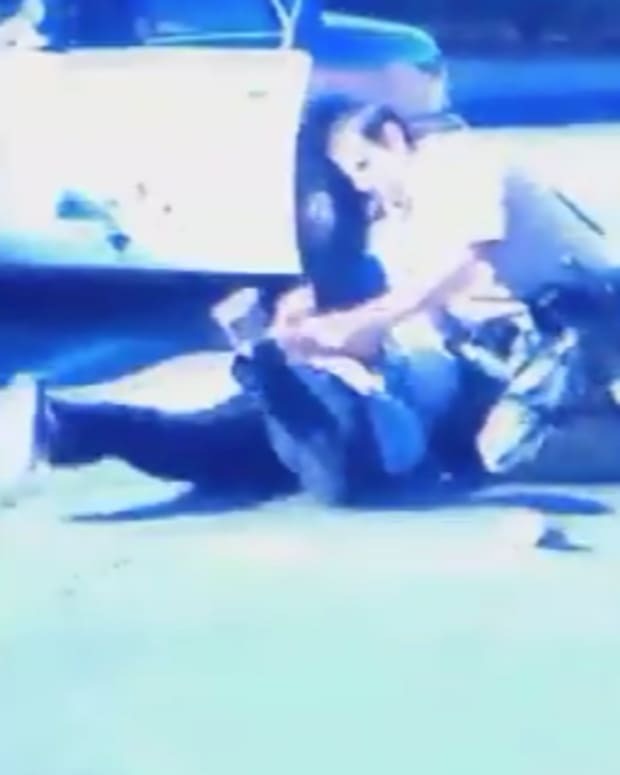 Brown&apos;s video clearly shows Adkins down on the ground for some time -- but not on his stomach, as the deputies demanded. "He could have been under the influence, and may not have been able to give up," Brown stated. "May not have been able to think clearly enough to figure out what was happening to him." Adkins&apos; wife Collette told KNSD that she watched her husband die on TV: "If a person is in a state of mind where they can’t comply, for [deputies] to electrocute them is not the answer." She did not believe her late husband was breaking into homes, as reported: "I don&apos;t think so. That&apos;s a lie. There&apos;s no reason for him to get into anybody&apos;s home. He got killed right on his own street."